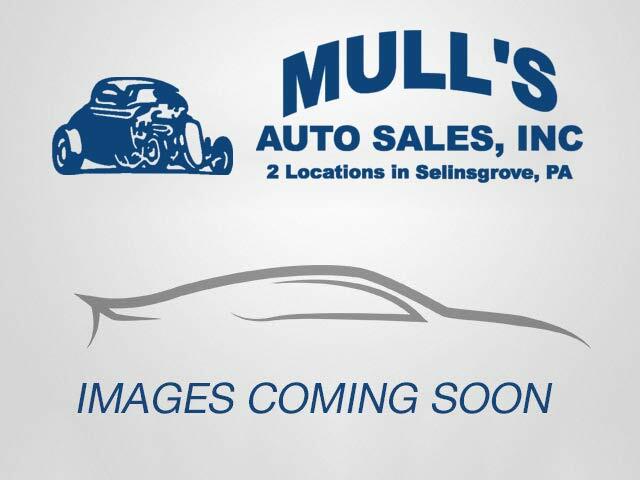 Contact Mull's Auto Sales | Used cars for sale in Selinsgrove, PA! Please fill out the form below and a representative will contact you as soon as possible. For immediate assistance, please give us a call at (570) 743-2303.